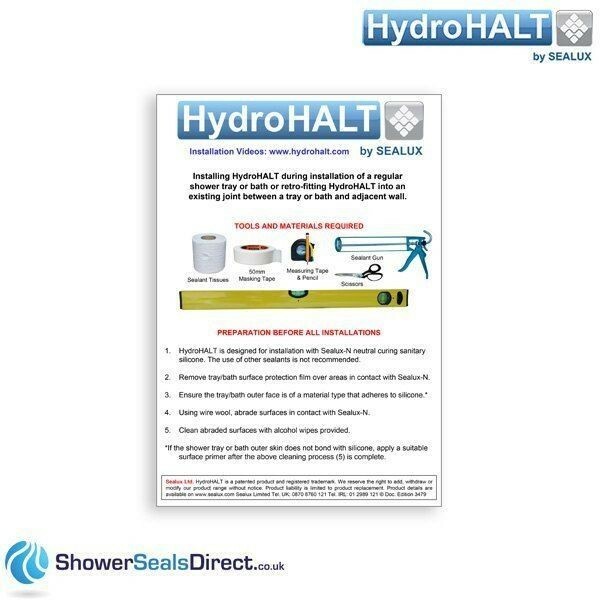 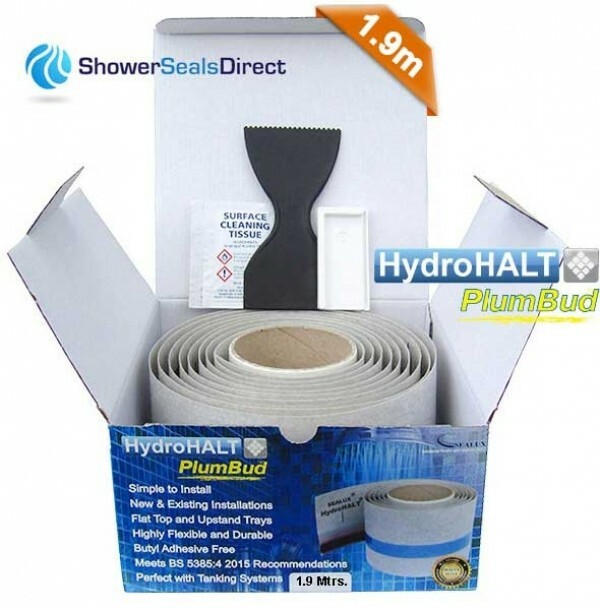 This kit contains one roll of HydroHALT PlumBud (length = 1.9meters) and includes an alignment guide, spreading spatula, 2 alcohol wipes and Sealux's comprehensive installation instructions. 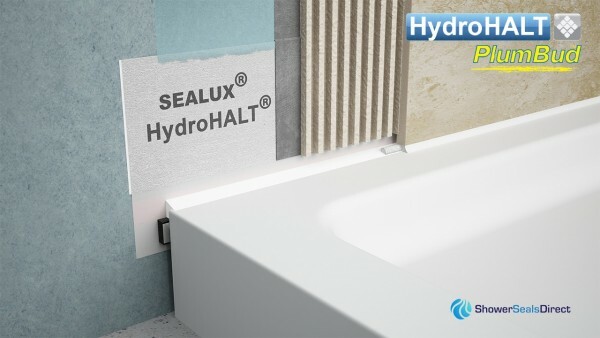 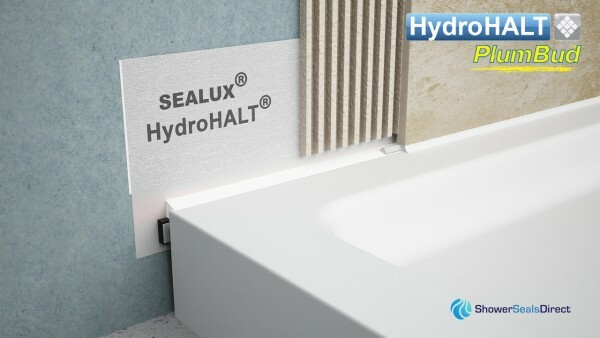 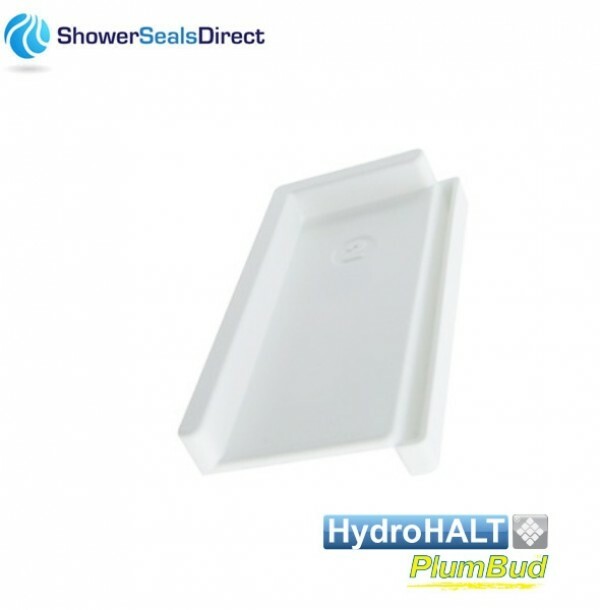 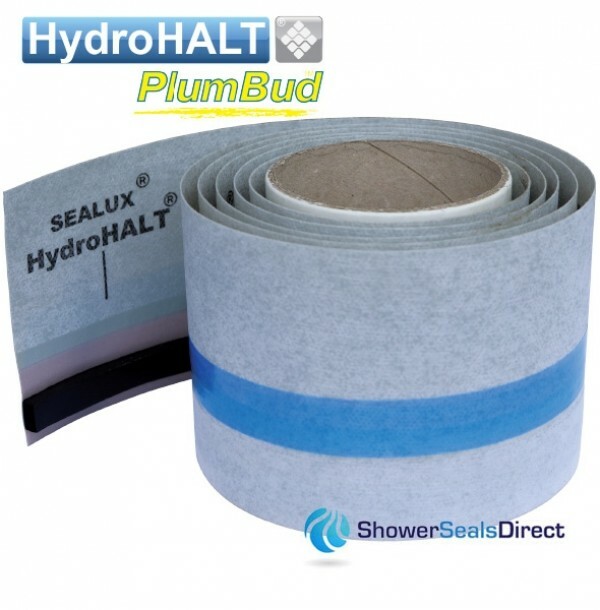 HydroHALT PlumBud is as simple to install as any stick-on strip, it is ideal when a new or Ideal for New & Existing Installations Regular, Slimline & Upstand Trays Highly Flexible and Durable Perfect with Tanking Systems HydroHALT PlumBud is an award-winning flexible upstand seal that has been engineered by experts in the shower/bath sealing sector. 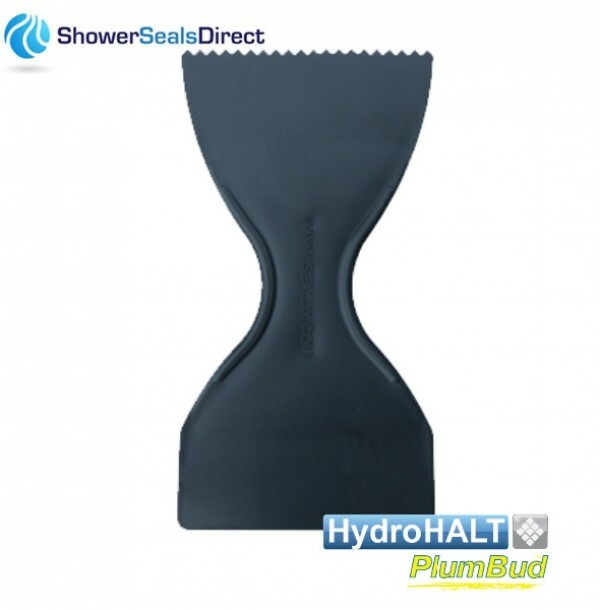 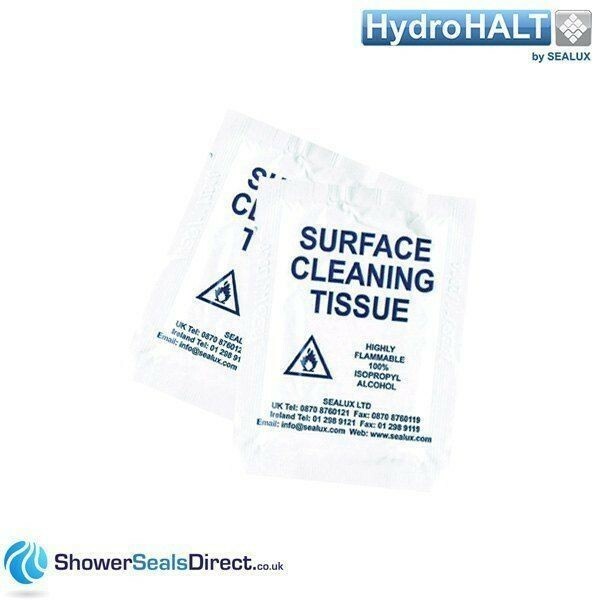 It is designed for use on shower trays & baths and it is higher performing and more versatile than ‘stick-on’ butyl adhesive strip.